 This free webinar will explain the SBA’s HUBZone Program and how it can help your business potentially win government contracts. HUBZones are specific geographic areas and businesses in those areas can be given preference for certain government contracts. Learn what a HUBZone is, how to find out if your business is located in one, how to apply for the program, and why it is so beneficial for your business to have this certification. Brett Housholder and Andrea Lewis of the Wyoming SBDC Network Procurement Technical Assistance Team will present this session. Together they have over ten years of experience in assisting businesses with government contracting. They have been trained in various areas of the procurement process including contracting planning, administration, assisting veteran-owned businesses, certifications, FAR clauses, GSA schedules, creating and submitting invoices, and establishing relationships with and marketing to government agencies.